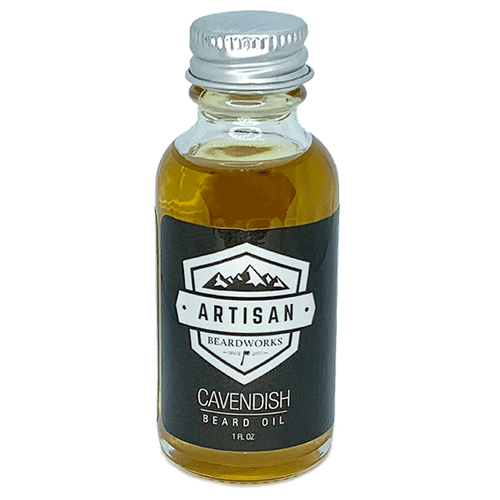 Artisan Beardworks helps you keep your facial hair looking sharp and your first impressions equally so with its line of handcrafted all-natural products that put your best face forward. Photo courtesy ShutterstockKeep your beard nice and tidy with oils and other products made with natural ingredients. 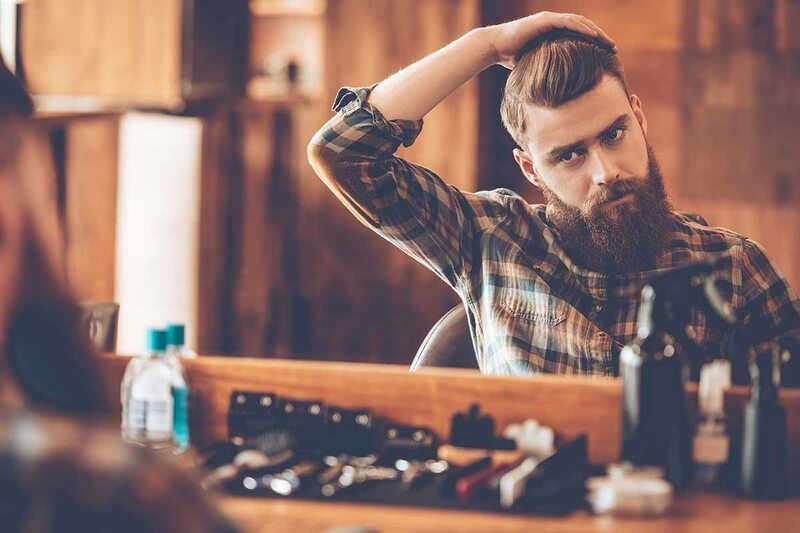 Keeping a beard clean, groomed and trimmed can be harder than it looks, and it’s even harder if you’re looking to stick to all-natural, homemade products and ingredients. Artisan Beardworks, a family-owned company based in Carthage, aims to make having a natural, clean and well groomed beard easier. Artisan Beardworks makes beard balms, oils, shampoos and soaps from 100-percent essential oils and natural ingredients. 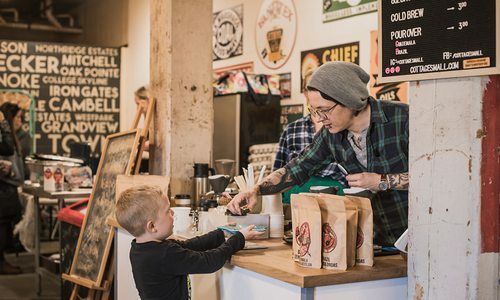 Owner Clint Kahler says the business is not only a way to help customers find beard solutions, but it’s also a labor of love, fueled by family tradition. Kahler’s grandfather grew up in the Great Depression, a time when people had to learn to make do to survive. He relied on himself for all sorts of things, from making soaps to growing crops. As years passed, he handed down his knowledge to his family members and went on to co-found the Heritage Days event in Warsaw, Missouri, a demonstration event of the old ways of making your own items. Through the family tradition, Kahler says he grew up learning how to butcher his own animals, make homemade apple butter and more. After researching recipes and trying different combinations, Kahler and his wife and three sons started the business. They make all their own combinations and scents. Kahler says the all-natural ingredients and using the right products make a big difference in keeping beards groomed and well conditioned and in preventing skin damage. 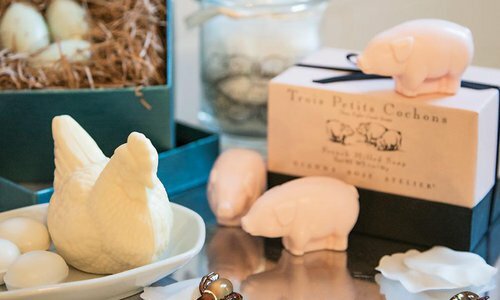 The company produces nine scents, including Vanilla Sky and Sawdust. Artisan Beardworks products are offered in a handful of shops around the Midwest, according to Clint Kahler, but it is easier to purchase online through the company’s website. 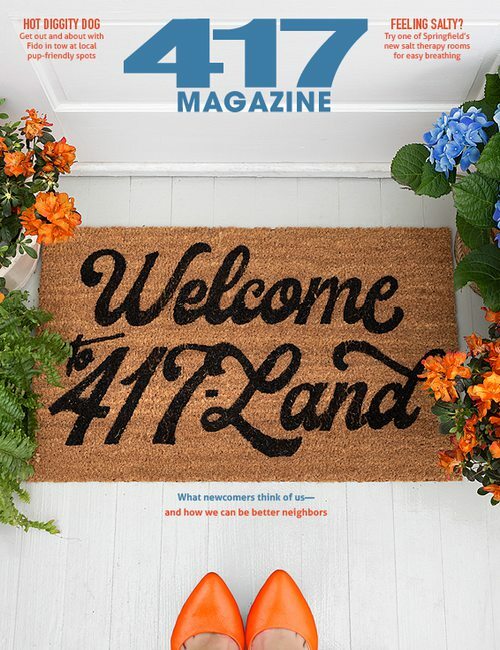 They also attend special events, selling products in a vendor booth at festivals and more. Check out all Artisan Beardworks products at artisanbeardworks.com. 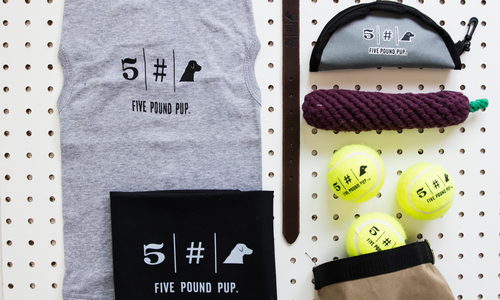 5 Pound Pup is an extension of 5 Pound Apparel that includes man’s best friend and gives back to the community.